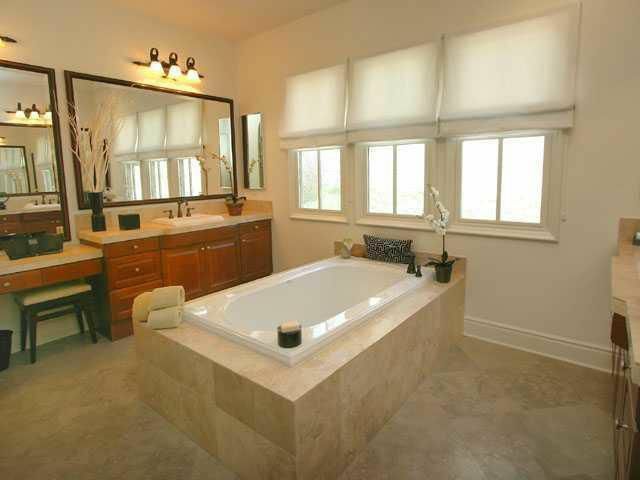 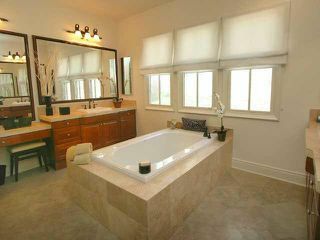 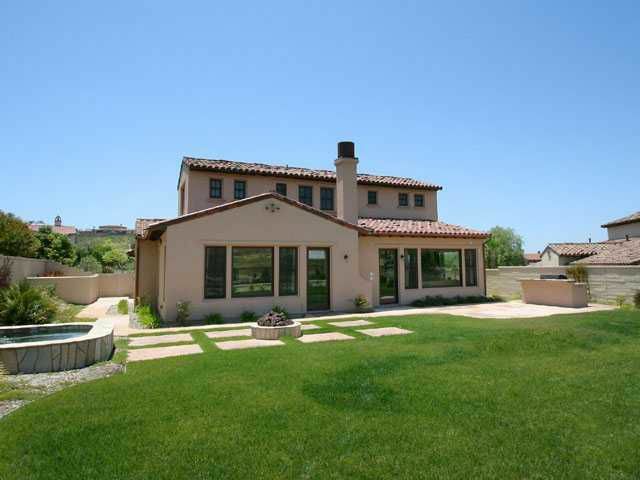 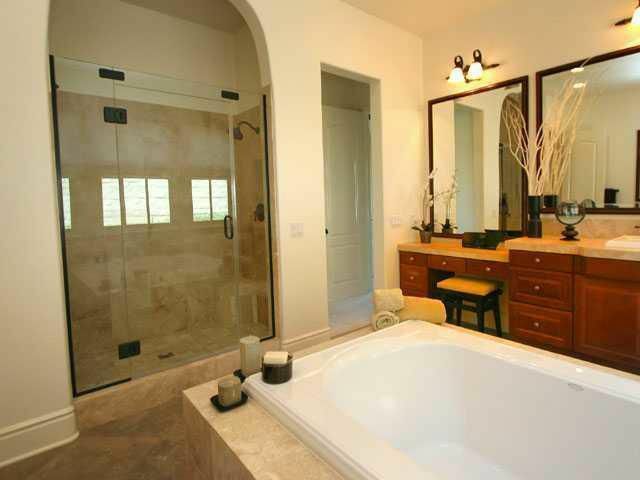 Residential Rental beds: 4 baths: 5.0 3,692 sq. 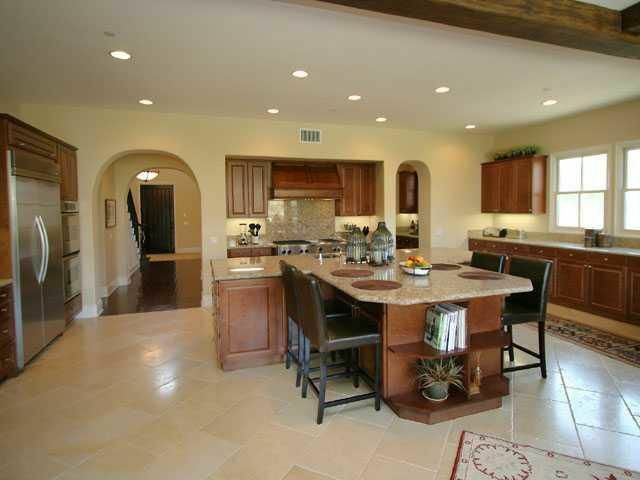 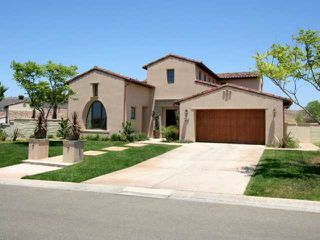 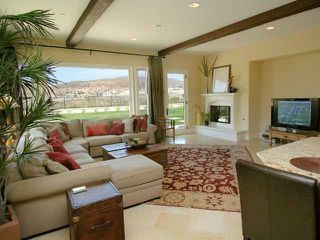 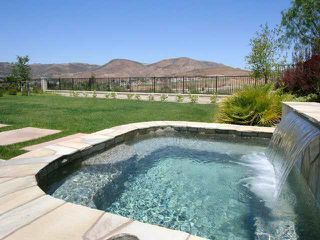 ft.
You must see this fabulous 4br,4.5ba home with private casita in The Crosby at Rancho Santa Fe! 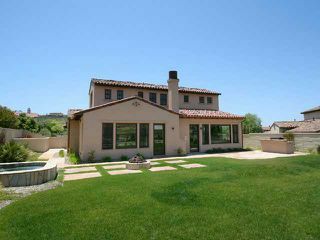 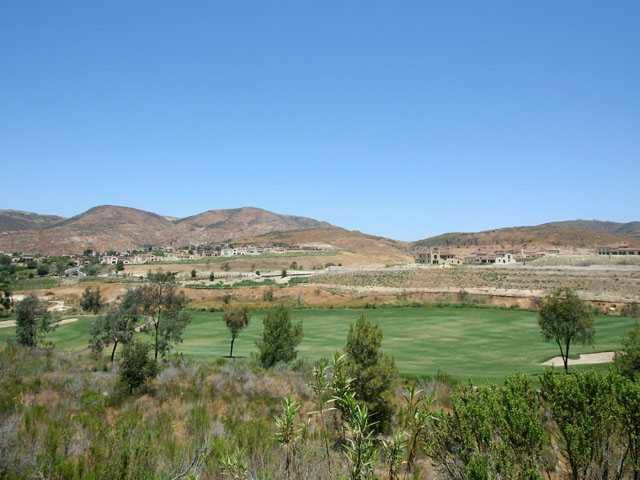 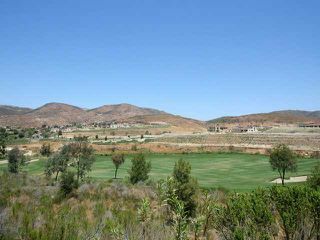 Master suite on entry level, premium location on culdesac street, huge level backyard, inspiring golf course and mountain views! Dream kitchen with granite countertops, beautiful wood cabinets, stainles-steel appliances, rich wood and travertine floors. 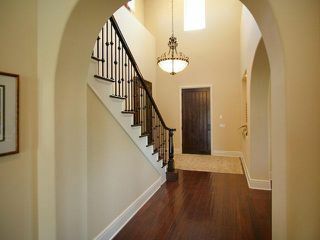 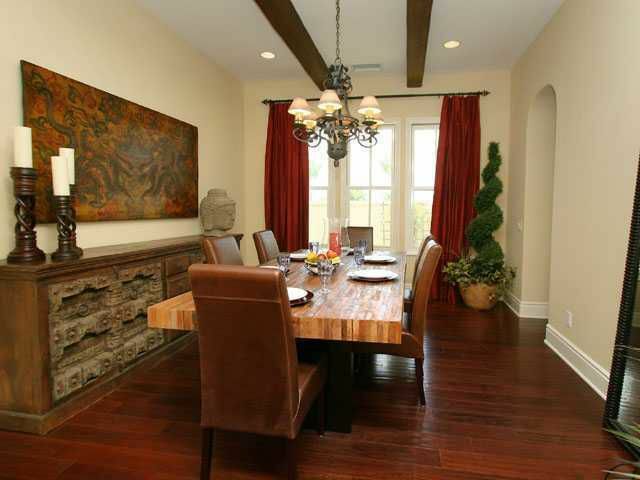 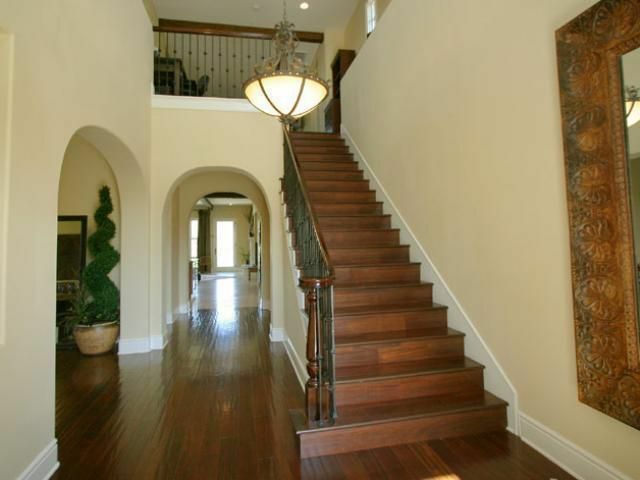 Great room, formal dining room with butler's pantry, 3-car garage and more!